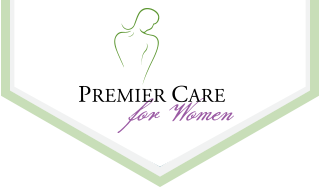 Premier Care for Women is proud to announce that we are one of the first physician office in the U.S. to offer Mobile Baby. Mobile Baby is a computer application that sends ultrasound images of your baby to your cell phone and email address. You can then easily forward these pictures to family and friends. The fee for Mobile Baby is as low as $12.95. As us about Mobile Baby!